>Our mother-daughter cruise to the Mexican Riviera is almost over. I have learned so much about myself, my daughter and traveling alone with a 2-year-old. What I can say for sure is that it’s certainly not easy, but that’s not to say it’s not fun, and it is very rewarding. Mexico is an amazing place to take young children. We had a great time playing at the beach. Almost everywhere is family friendly and the people are always understanding and ready to lend a hand. I think that, next time, I am going to make sure that we pick a cruise line or vacation spot where there is a program for kids as young as 2. One of the most frustrating things was not having any help at all and the constant pressure of being “on guard” so to speak was exhausting. Also, toward the middle of our journey, Ava really wanted to have somewhere to go to interact with other children her age. However, I do have to say, wherever there was music onboard the ship, there was Ava dancing. If there was a nomination for dancing queen onboard this cruise of the Mariner of the Seas, she would surely win it. 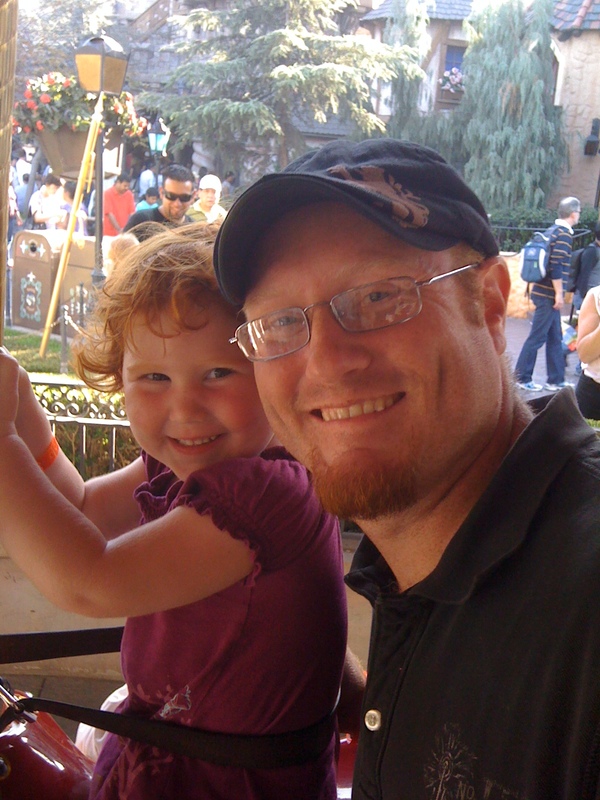 It always amazes me how much there is for toddlers to do at Disneyland. I don’t think there are many other amusement parks where toddlers, and their parents, have so much to choose from when it comes to activities. My family and I recently spent the day checking out Disneyland’s Halloween Time. We got into the spirit of things with a ride on the Haunted Mansion. We were surprised last year to find out that our 1-year-old wasn’t too little to go on the Haunted Mansion. This year, now that Ava is 2, we took her on it again. She’s a bit more conscious of what’s going on, but still, after some fear of the initial elevator ride, she really enjoyed traveling through Jack’s spooky, yet colorful, world. Her favorite ride was Winnie the Pooh last year, but this was completely blown away by Dumbo this year. She loved Dumbo so much, we had to ride three times. 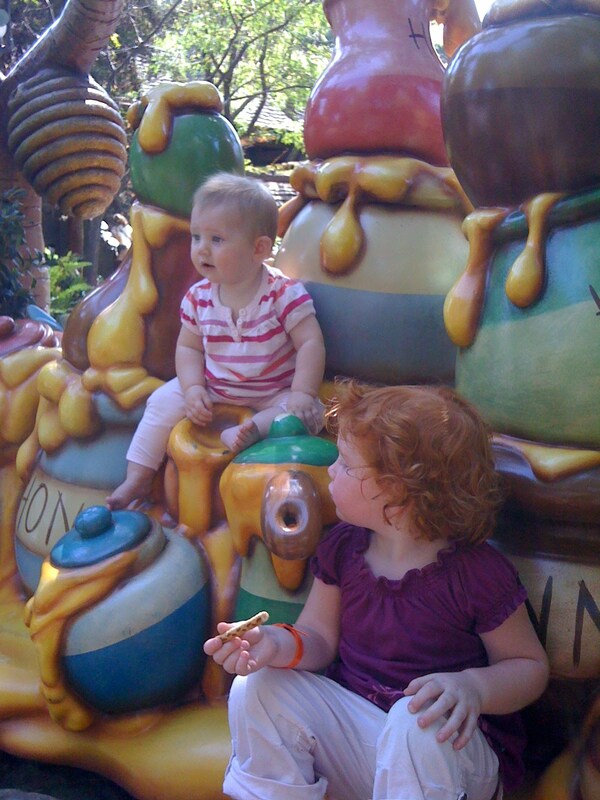 Her other favorites were Pinnochio and King Arthur’s carousel; all perfect for kids her age. We also rode the Jungle Cruise, but it’s hard to say what Ava thought about that one, since it was nearing nap time, and her eyes had glazed over with all of the fun. If your kids can make it, the 9:25 p.m. fireworks show is also well worth the wait. Lots of snacks, water and fruit. We brought a ton of pretzels, apples and water into the park. It’s good to keep kids going, and if you get stuck in a long line. Take a break in Toon Town. Kids can get a break from the lines in Toon Town and get some energy out at Goofy’s Playhouse. Toon Town is also the perfect place to sit down and eat. They serve perfect toddler-size meals and snacks without really long lines. Do the kid rides early or really late. The lines are much longer for Dumbo and Pinnochio, Snow White, etc. in the middle of the day. We hit those rides early when everyone was well-rested. Parents can ride the roller coasters during nap time. If your kids will sleep in a stroller, this is the perfect time for rides like Space Mountain, Matterhorn, Indiana Jones and more — just cuz you’re with the kids down’t mean you can’t have fun, too!